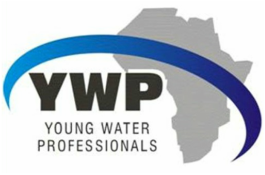 This page is managed by the Northern Branch of YWP-ZA. For recent local YWP events see our Past Events page. We have only just been born! A full committee and exciting events are on the way, check back soon!